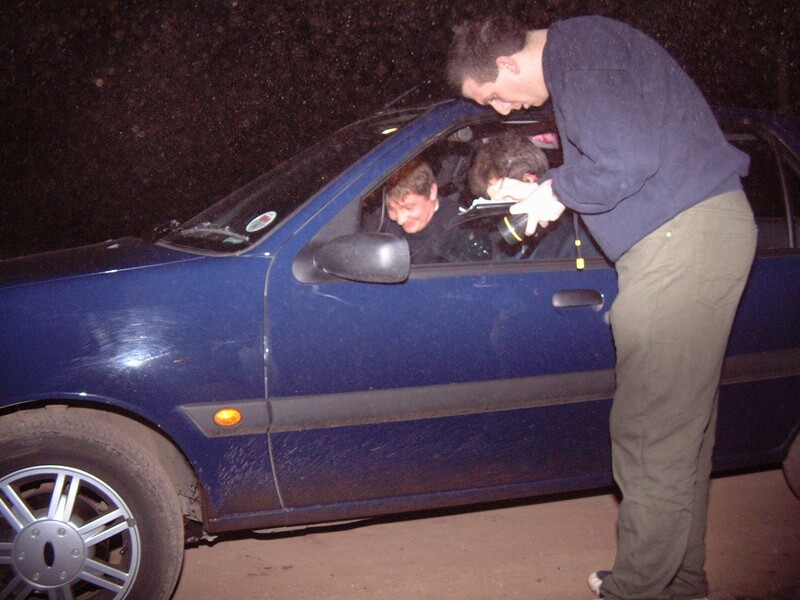 The First of our Navigational Events which are held on public roads for a maximum of 12 cars. The navigational scatter provides an alternate event to the usual 12-Car Rallies and is very beginner friendly. That said, we hope it will also provide a good evening’s entertainment for regular competitors. Virtually any standard car is suitable.